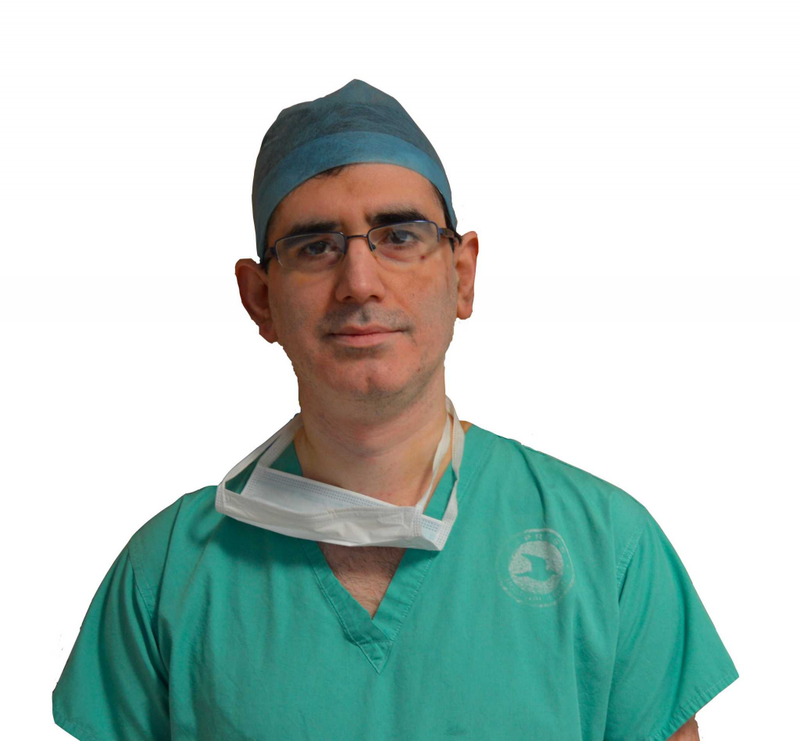 I am an experienced surgeon with a broad experience of managing ENT problems in adults and children. I graduated from Lucknow University in India and completed a master’s in ENT. I was awarded the best candidate award. I then undertook a further three years training as a senior registrar in otology and skull base surgery. I moved to the UK in 2003 and completed the UK ENT training in North West England and Cambridge. I was awarded ‘Completion Certificate of Training’ by the UK Joint Committee on Higher Surgical Training and am on the GMC Specialist Register with Licence to practice. 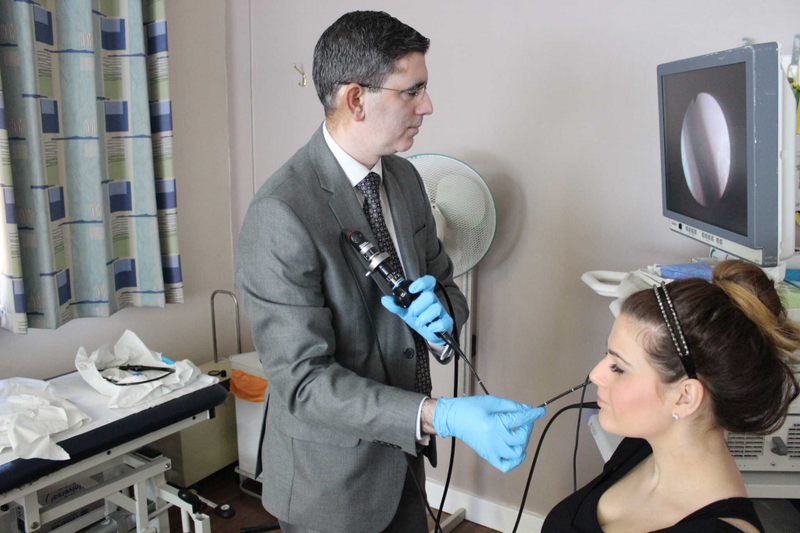 I take time to explain things properly to my patients and answers all their queries and concerns. I work closely with the patients to formulate a personalised treatment plan. I strongly believe and always aim to provide safe and high quality patient care. I was awarded a 'Bronze Badge' for improving quality of patient care and declared 'Quality Champion' in the Wrightington, Wigan & Leigh NHS Foundation Trust. I have also been awarded 'Certificate of Excellence in Education' by North West School of Surgery. The patients of Blackpool nominated me for the prestigious ‘Blackpool Gazette’s Patients Award 2015’ for providing excellent care. 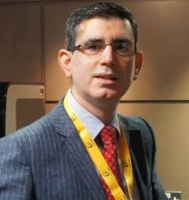 I am Associate Editor of "BMC Ear, Nose & Throat Disorders" which is a peer reviewed journal. I have a keen interest in research and have published widely and presented in several national and international conferences. 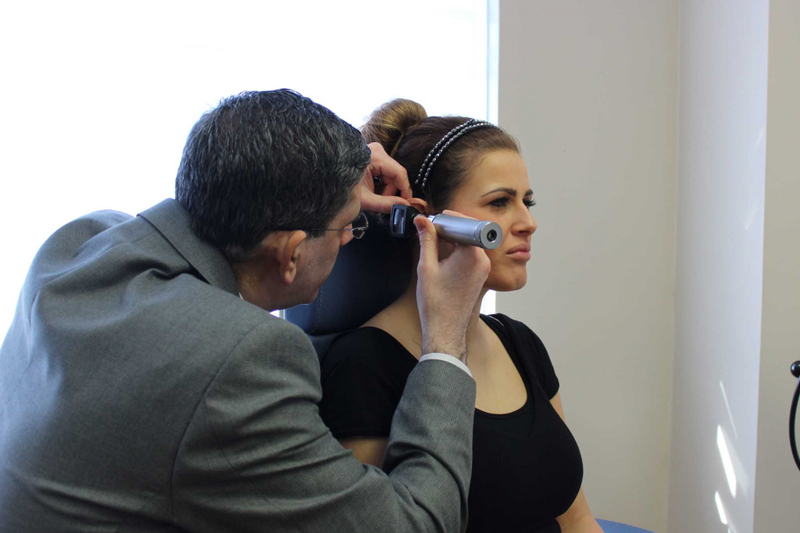 I have been involved in several UK multicentre and international trials including trials for interventional treatment for tinnitus, glue ear and hearing loss. I have been actively involved in medical education including use of simulation to improve patient care. I enjoy playing Badminton and cycling (road bike). I have been invited in the BBC Radio Lancashire studio for a live Q&A session as an ENT expert. I have been interviewed by BBC Radio Lancashire regarding hearing improvement surgeries (BAHAs). I have published widely including peer reviewed journals. I have presented in international, national, regional and local meetings. I have over 75 publications and presentations. I get regularly invited to deliver talks/ updates/ seminars for GPs. I have received 'excellent' feedback for the talks. I recently organised a course "Practical tips for managing common ear problems in primary care'. This included hands-on training on a simulator. The feedback from this course was excellent. GPs can contact me directly if they would like me to deliver a talk on any ENT related issues.